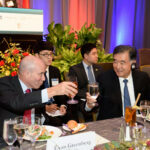 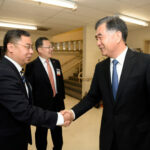 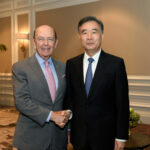 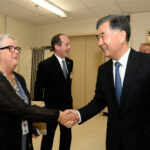 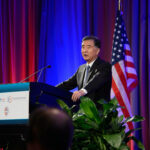 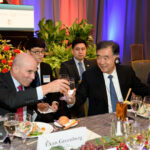 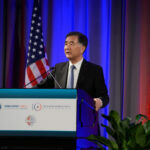 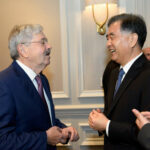 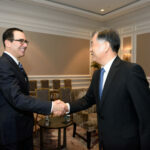 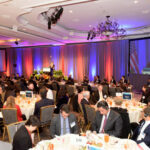 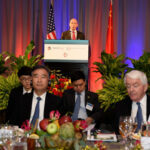 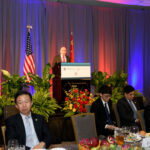 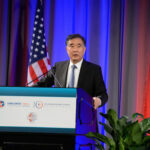 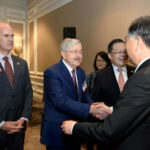 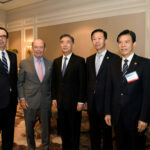 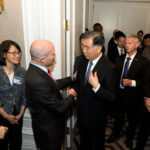 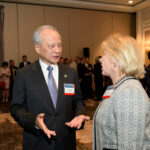 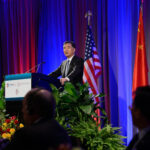 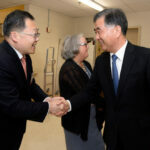 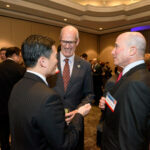 On July 18th, the US-China Business Council, the U.S. Chamber of Commerce, and the China General Chamber of Commerce – USA hosted a reception and luncheon in honor of His Excellency Wang Yang, vice premier of the People’s Republic of China. 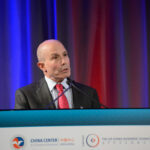 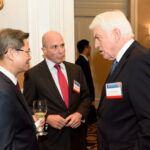 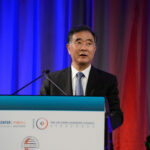 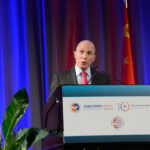 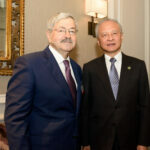 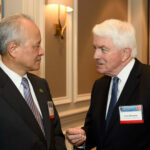 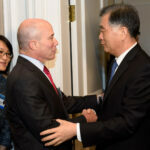 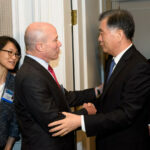 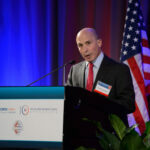 U.S. Chamber of Commerce President and CEO Thomas J. Donohue, China General Chamber of Commerce – USA Chairman Xu Chen gave the welcome remarks. 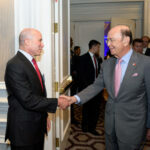 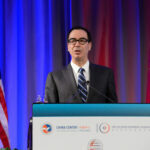 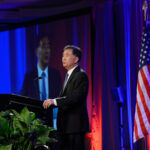 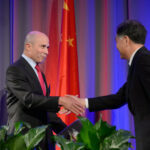 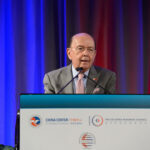 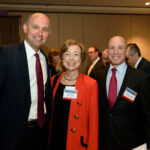 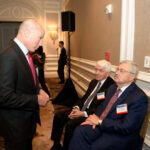 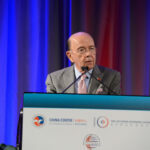 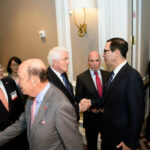 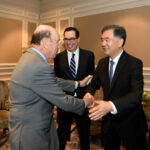 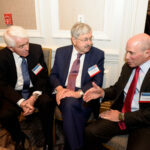 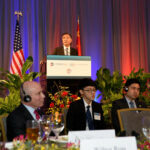 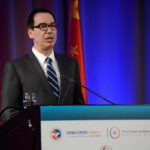 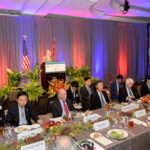 U.S. Treasury Secretary Steven Mnuchin and U.S. Commerce Secretary Wilbur Ross also addressed the luncheon. 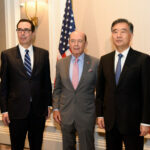 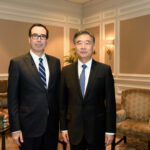 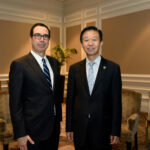 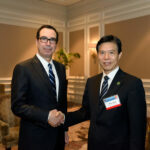 Read the full transcripts of Vice Premier Wang Yang, U.S. Treasury Secretary Steven Mnuchin, and U.S. Commerce Secretary Wilbur Ross.